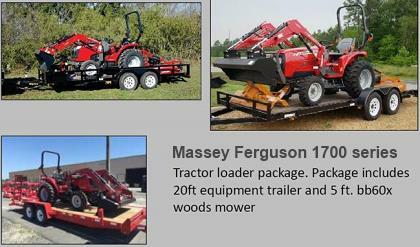 SunFlower® Equipment - Kelly Tractor Co. The Model 1212 Disc Harrow is Sunflower's discing answer for America's smaller farmers. It is available in rigid models only and matches tractor horsepower in the range of 110 and lower. With exception of gauge wheels the 1212 has all of the same outstanding features common to the 1233. It's tough, heavy and capable of performing primary and finish discing operations. Like all discs from Sunflower, the 1212 truly meets the toughest standards, earning the label of America's best built disc.